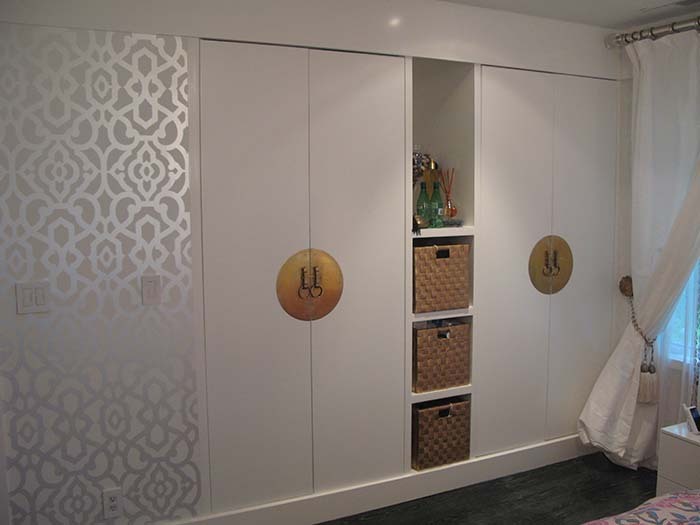 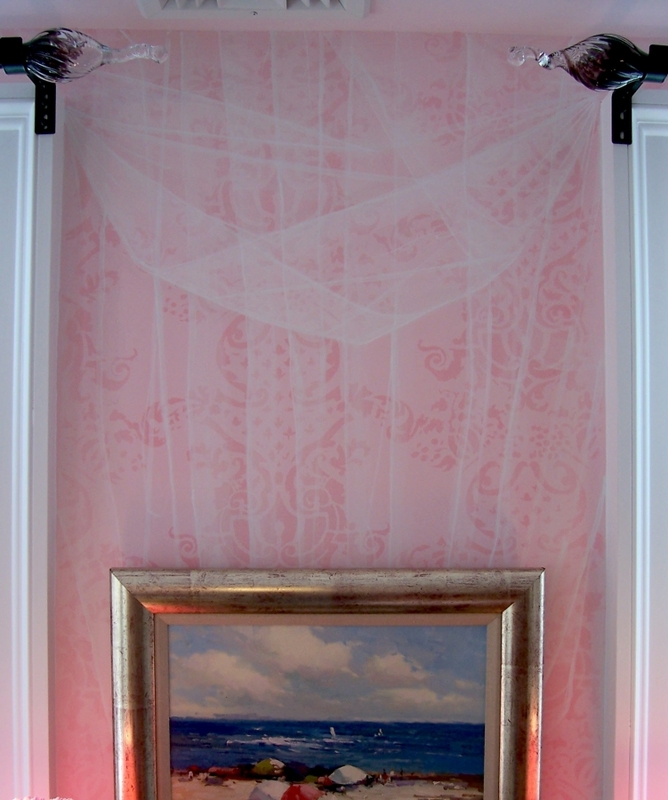 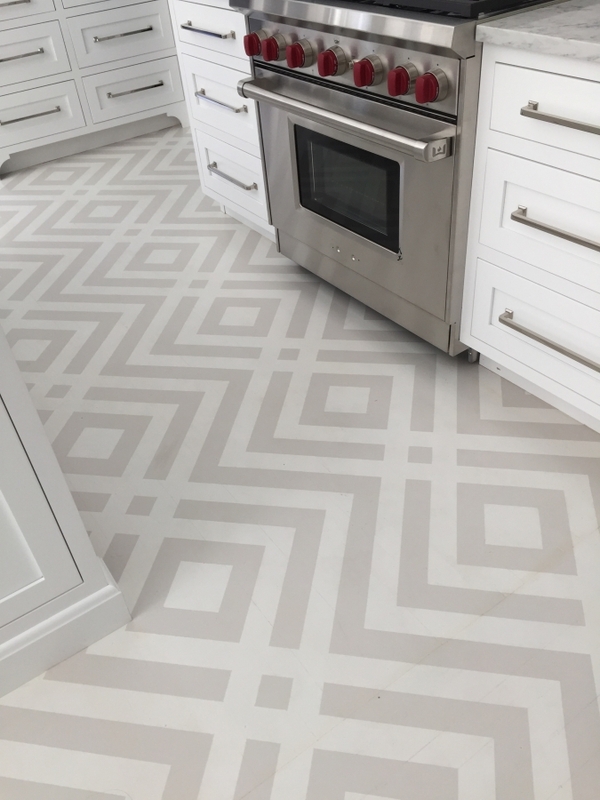 MJP Studios has created beautiful stencil projects for our clients for over 20 years including walls and furniture, creating custom designer stenciling for homes and public buildings in, working with interior designers and decorators. 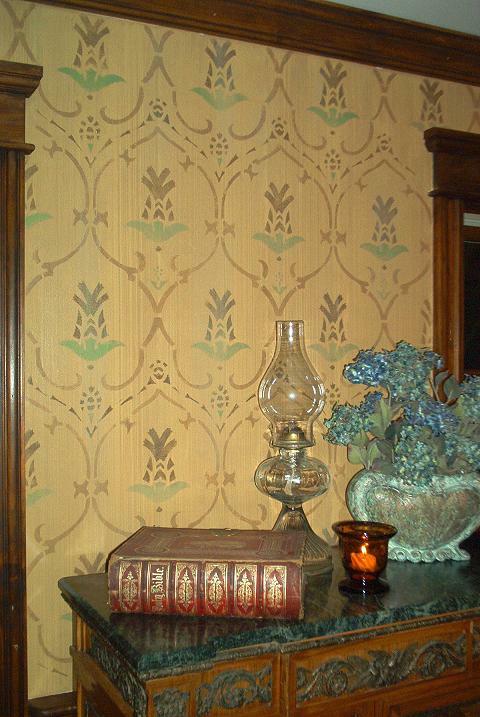 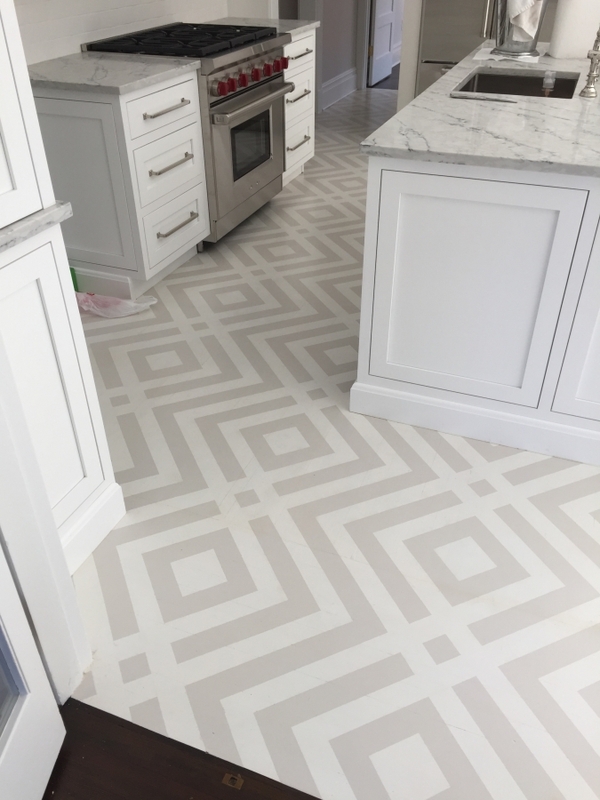 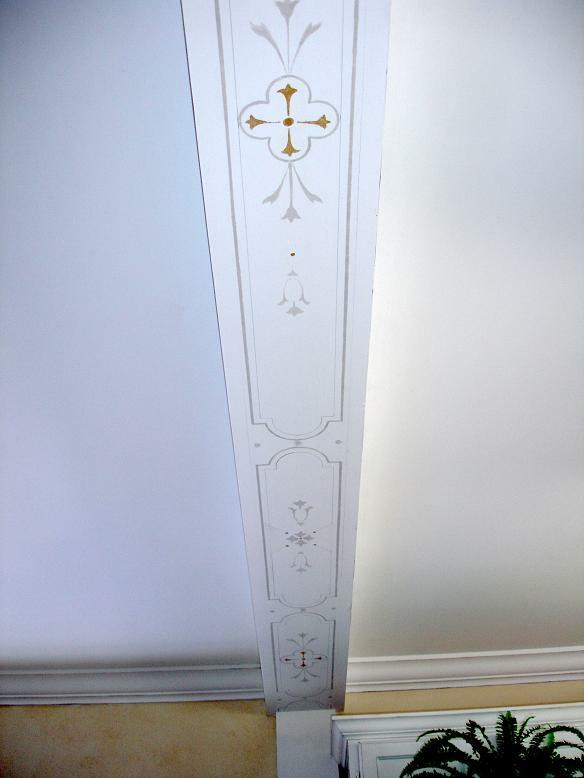 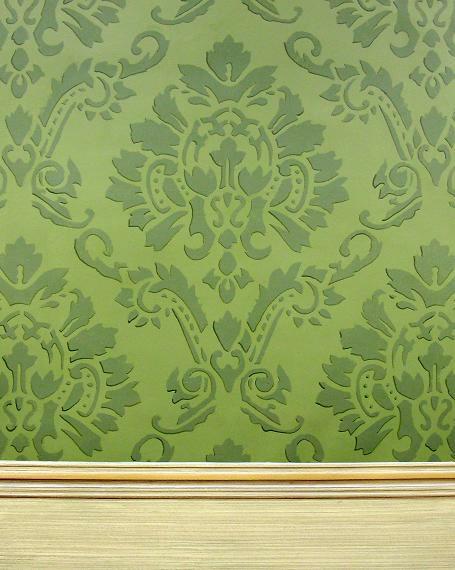 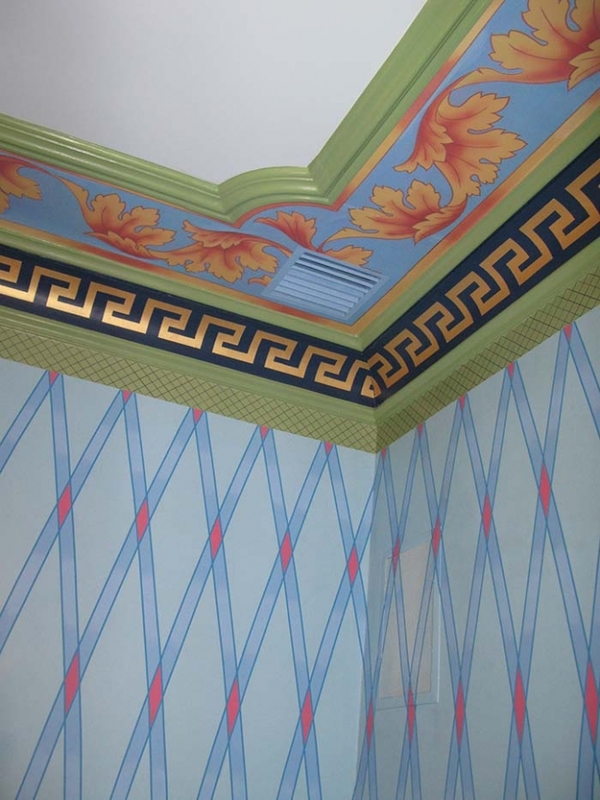 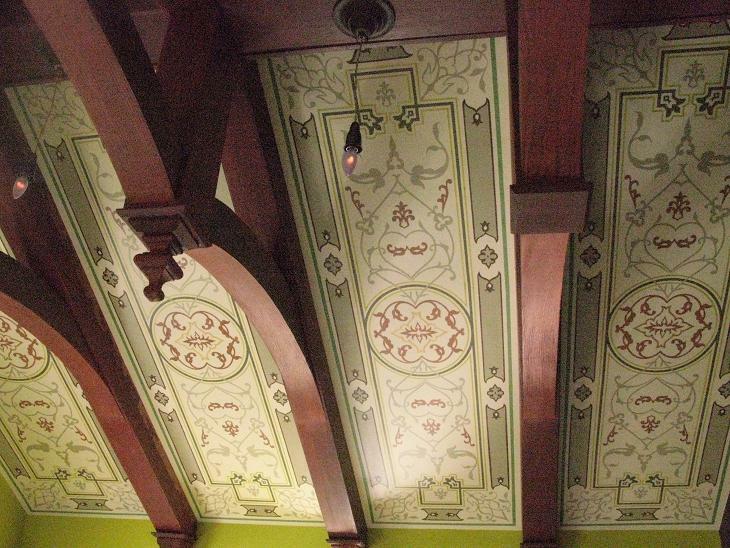 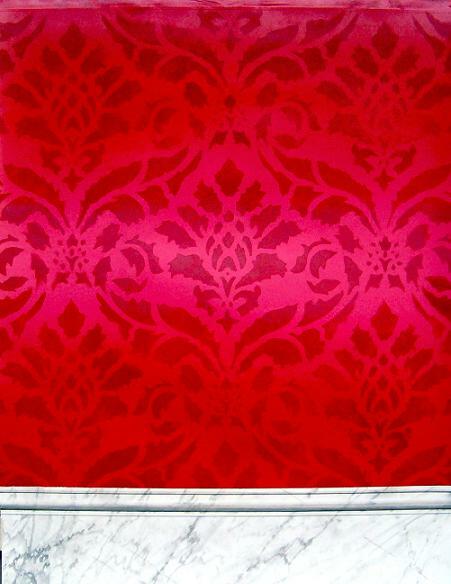 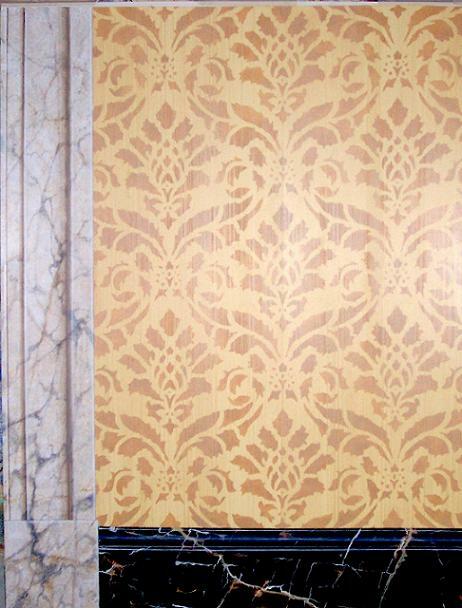 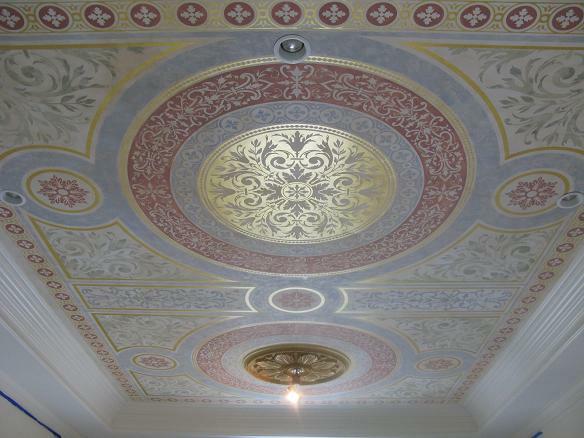 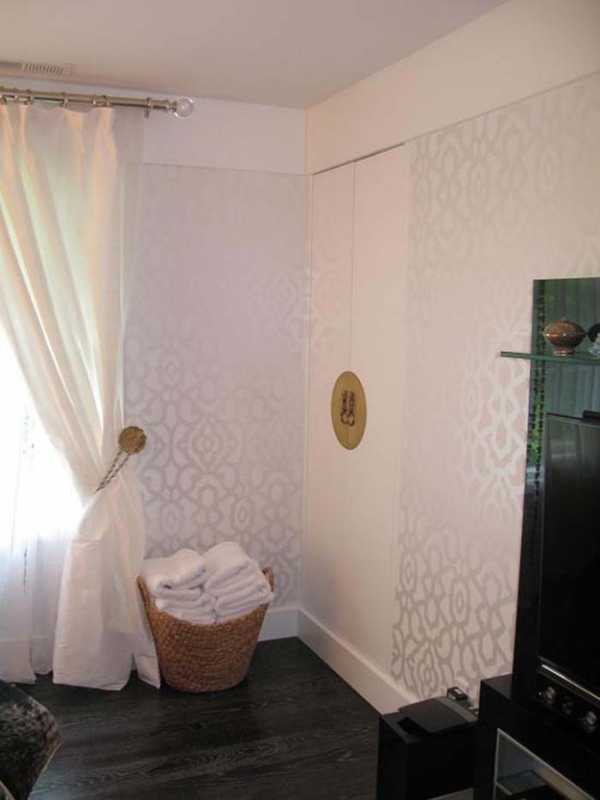 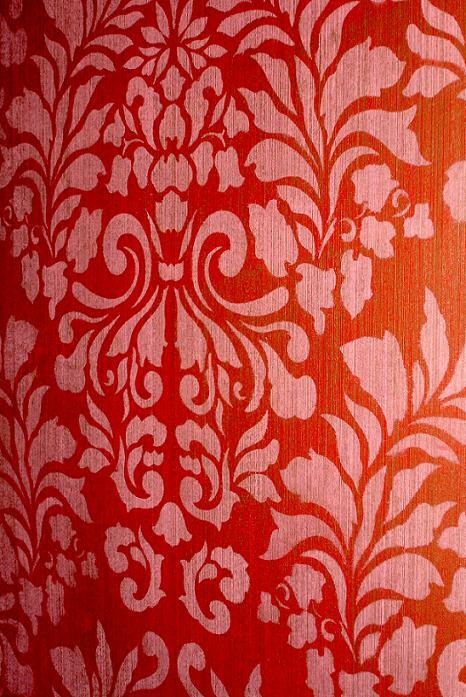 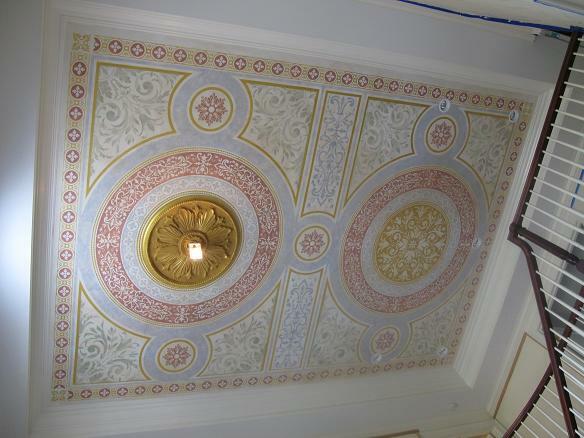 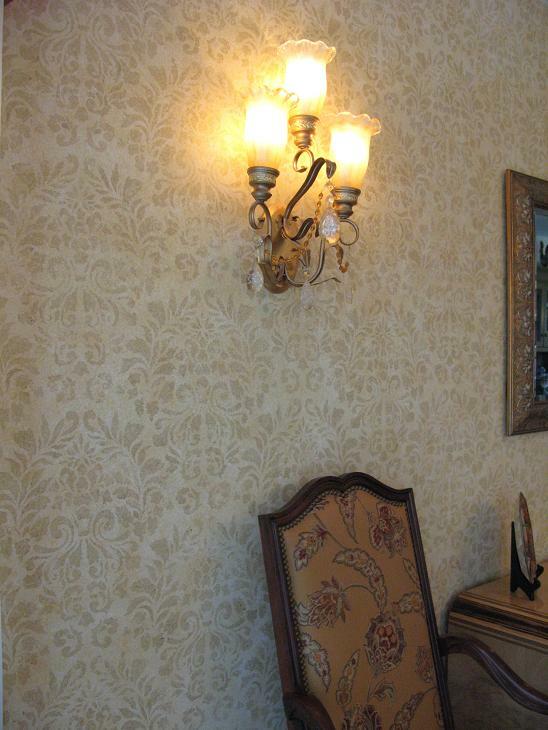 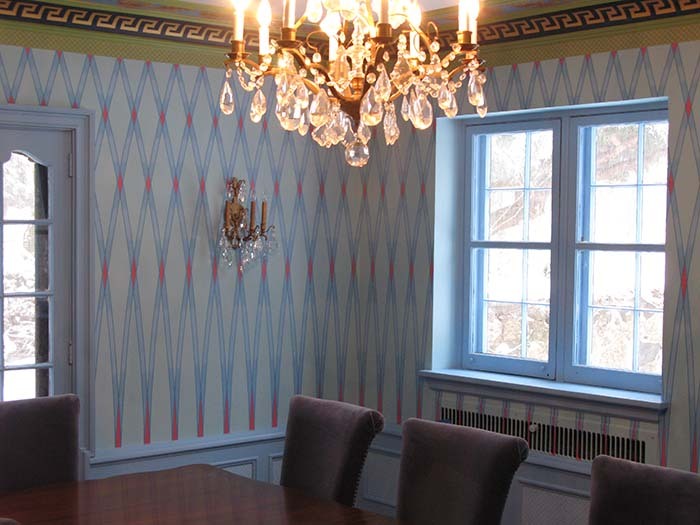 Damask painting is a faux finish application using stencils of floral patterns, ornamentation or geometric shapes to reproduce with paint and glazes, woven material or silk patterns. 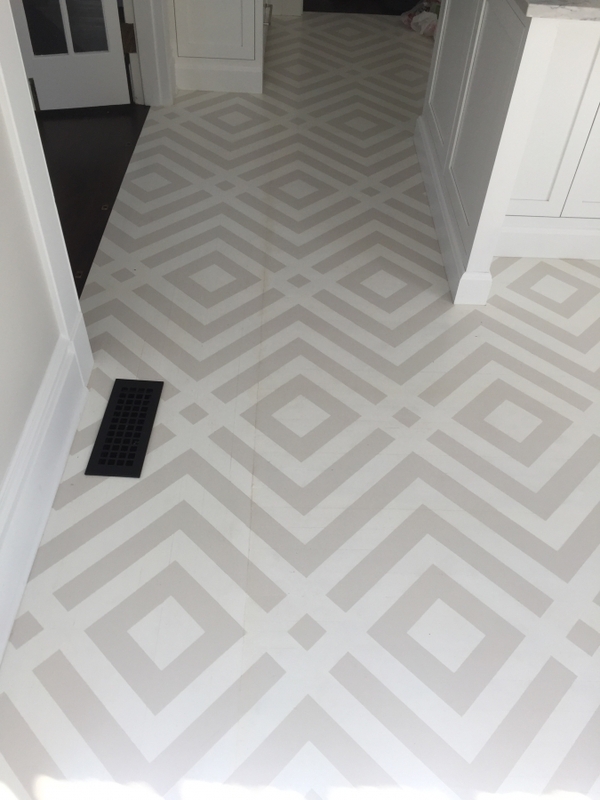 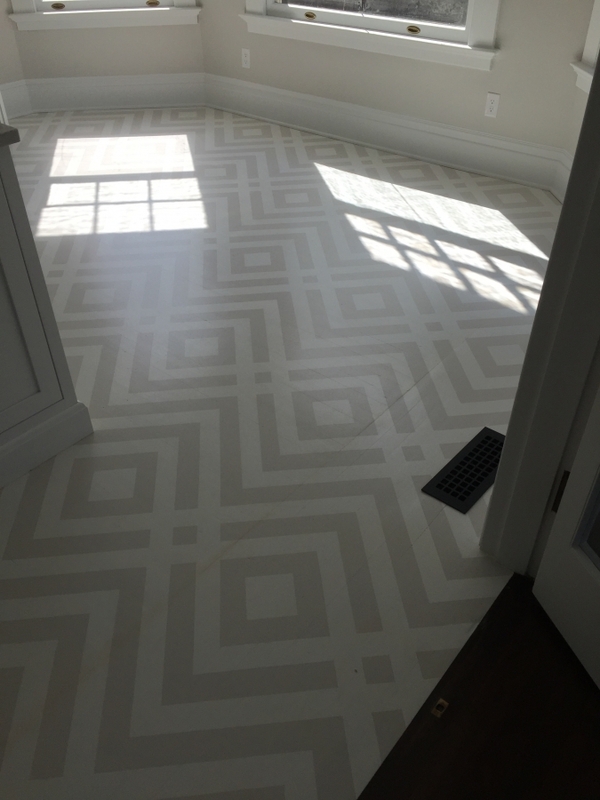 Here are some examples of Floor stenciling and damask patterns created by CT Stencil artist Marc Potocsky and MJP Studios staff, offer stencil painting in private residences in Connecticut and New York city including New Haven CT, Hartford CT, New Canaan CT, Greenwich CT, Wilton CT, New Canaan CT, Glastonbury, CT, Ridgefield CT, Westchester county and Around the USA.